The perfect solution when you’re away and can’t take your dog. Your dog will enjoy their holiday living with a host family in their home and enjoy all their usual home comforts. 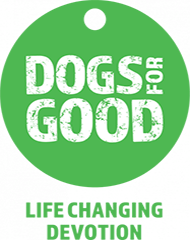 With home dog boarding your dog will be cared for individually, their routine maintained and all your instructions carried out. They’ll get to go on plenty of walks, keep their favourite toys around them and stick to their regular food and even bowls. You’ll be able to pack them a bag full of their favourite things and treats so they feel as comfortable and happy as possible. Your dog will enjoy constant human company. It’s a far cry from many kennel environments where some dogs can become lonely and anxious. 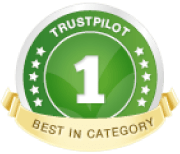 We are a multi-award-winning business, driven by a desire to change the face of home dog boarding. 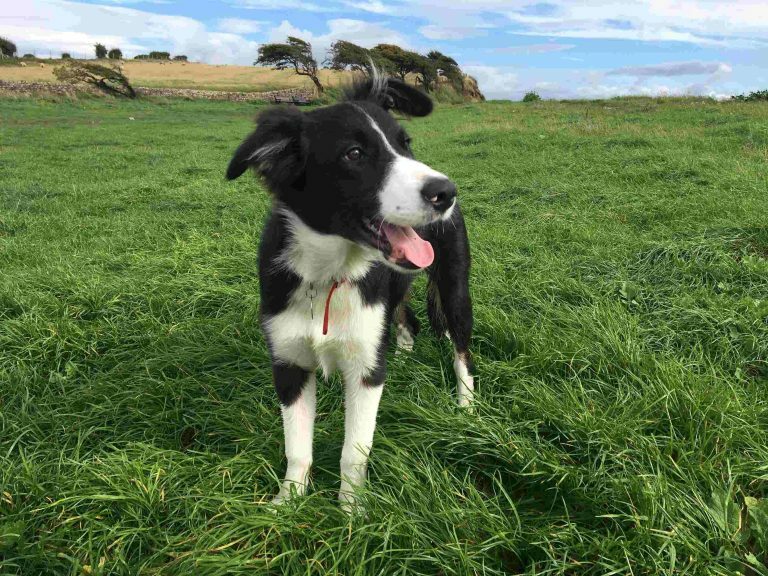 We provide dog owners with complete peace of mind by offering a professional, tailor-made service which meets the individual needs of every dog in our care. 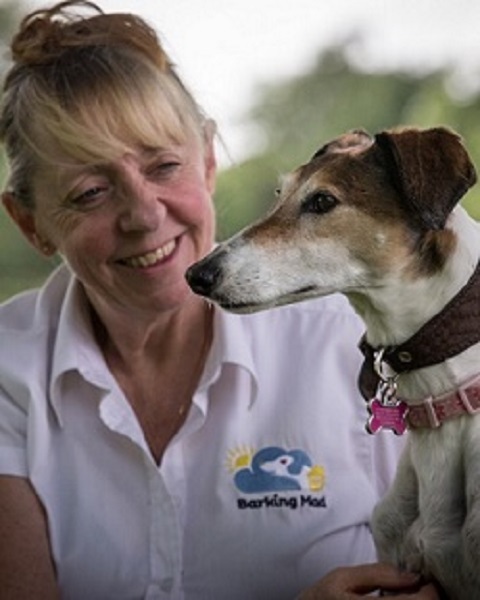 We take the time to get to know our customers and their furry friends and provide a bespoke dog home boarding service for each and every one. 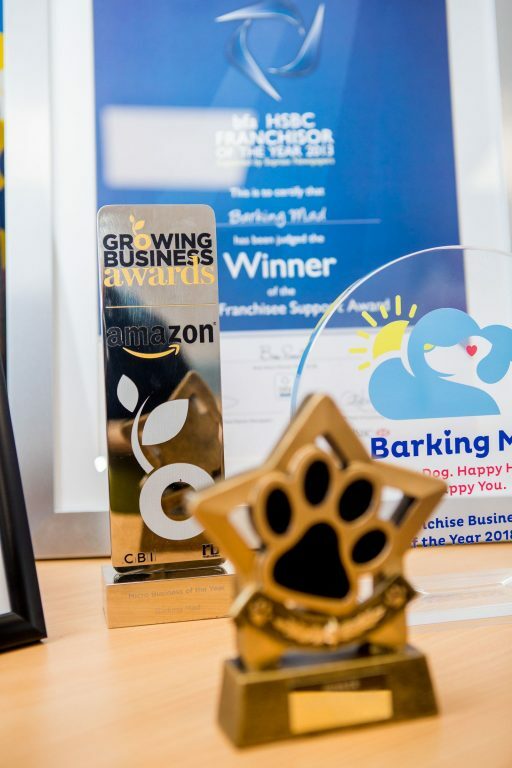 We operate across the UK through our network of carefully selected and expertly trained franchise business owners, all of whom are passionate dog lovers. In each region we have a team of host families. Our dog home boarding hosts undergo a rigorous selection process and are inspected by us each time they look after a dog. We also provide backup support to our hosts; we are there for them 24 hours a day, 7 days a week should they require our assistance. We meet our hosts every time in person and make sure your dog gets the very best. How does dog home boarding work? At Barking Mad, we want to make it easy for you to find the right home dog boarding for your pet. Here is our four-step process. – Firstly we will come to meet you at home to find out all about your dog, down to the very last detail. Let’s have a cuppa! – Next, together with you, we will carefully select the most appropriate dog home boarding host to meet your individual needs. – We then arrange to collect your dog from you. Many dogs become anxious on being taken by their owners to their carer and then watching their family walk away from them. Even the sight of a suitcase being packed can alert some dogs to imminent upheaval and cause stress. By collecting your dog from you, they leave their home with everything still in place as they know it. Happy dog returns with licks and a postcard! If you are going away for 7 days or more, we also arrange a mini sleepover with your selected host to give your dog a chance to get used to their home-from-home. This provides both you and your dog with additional peace of mind, ensuring a successful relationship has already started to blossom before you depart for your main holiday.